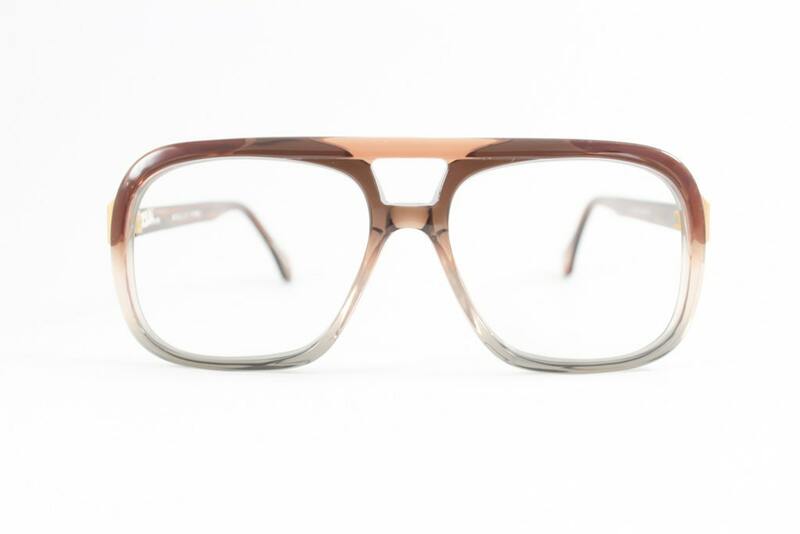 Main and Grand offers only first quality new, old stock eyewear. This item is a unique, one-of-a-kind vintage piece. Vintage items are cleaned to the best of our ability, although variances are to be expected as they are part of the individuality of the item. 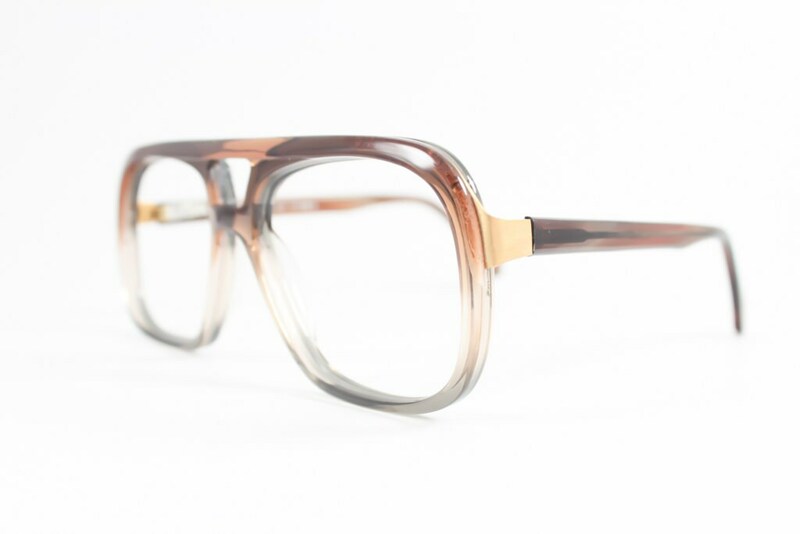 Some frames may require adjustment by an optician to achieve the perfect fit.